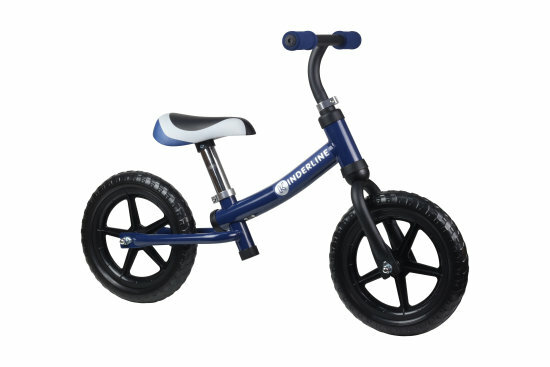 This bike is a much more natural, effective and simpler way for your child to gain specific motor skills and a sense of security and stability, relying on one's own feet from the very beginning. 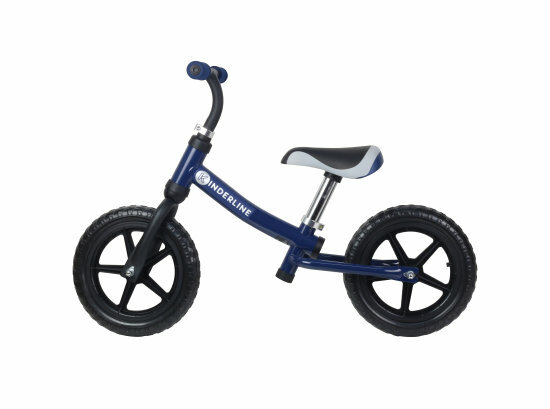 After the child learns to walk independently, the next step in developing his motor skills is just a balance bike! It accelerates the development of the child, teaches him to maintain balance and develops his skills from the earliest age. Product safety and quality certified by independent certification body: TUV. 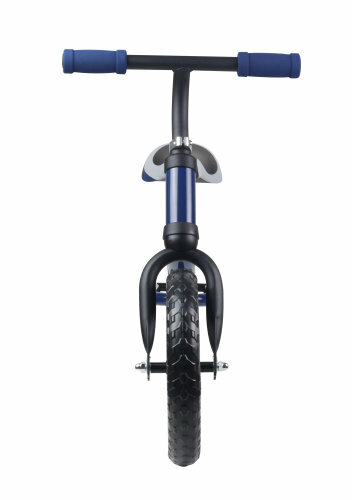 Product tested and approved according to European safety standards EN 71-1.